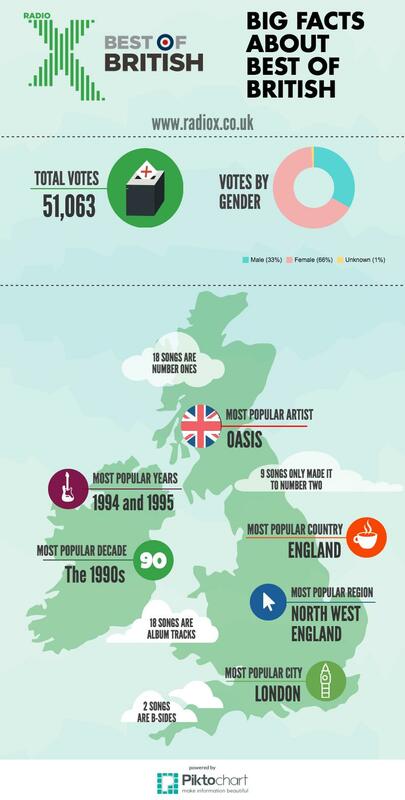 Wonderwall by Oasis has been named as the Best British Song Of All Time in a special Radio X poll. Over 50,000 votes were cast in the Top 100 countdown, which was revealed on Radio X this Easter Monday (28 March). He joked: “The fact that there wasn’t one single Noel Gallagher’s High Flying Birds song in the top 20 makes think the whole thing is a mockery of an unreliable sham! 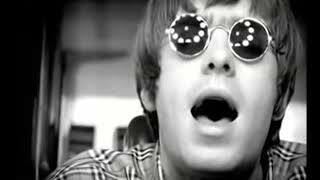 Oasis held FOUR places out of the Top 5 in the chart, with the 1995 classic Wonderwall coming out on top. It was followed by Don’t Look Back In Anger (2), Champagne Supernova (3) and Live Forever (4). I Am The Resurrection, the classic Stone Roses track from 1989’s self-title debut album, brought up the rear at Number 5. Liam Gallagher himself chose Jumping Jack Flash by The Rolling Stones as his top British song - but the track didn't make our final cut.